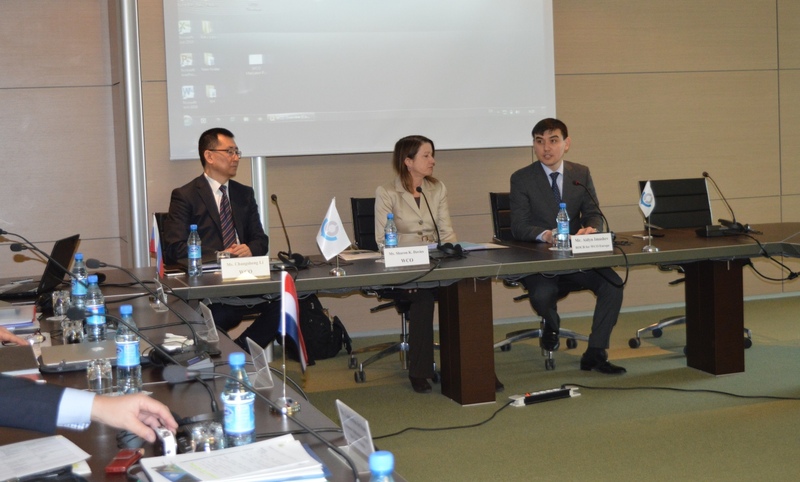 The seminar was started with the opening speeches by WCO Technical Experts Ms. Sharon Davies and Mr. Changsheng Li and Deputy Head of ROCB Europe Mr. Aidyn Imashev. The main topic of the workshop was Trade Facilitation Agreement implementation. During the seminar the participants had the opportunity to learn and discuss main aspects of the TFA implementation and exchange their experience on this issue.